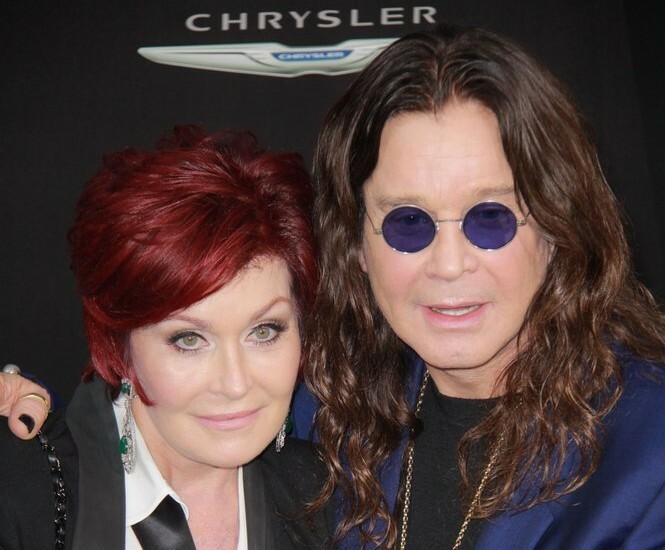 In celebrity news, a cheating scandal almost broke up Sharon and Ozzy. What are some ways to determine whether you should get back together with a cheating ex? 1. Family: One of the biggest things to motivate working out a cheating incident in your relationship is when you have a family with that person. There are other people involved, and sometimes trying to work on the issues that led them to cheat can fix the relationship. However, if you think it cannot be resolved and will hinder the family more if you stay, then it may be time to walk away. 2. History: History with a person can be a common reason to stay despite infidelity. But that isn’t necessarily the right reason to stay. Determining whether or not to stay can only be determined when the relationship’s issues are addressed and worked on. 3. Repeat offense: If it is a one-time incident and the trust has not been completely broken, then it may be worth it to stay and save the relationship. However, if it has become a reoccurring event, it is time to realize that unless you walk away,it is going to keep happening. Why did you get back with an ex who cheated? Comment below!